Graduation Brain Cell with Diploma under a microscope! 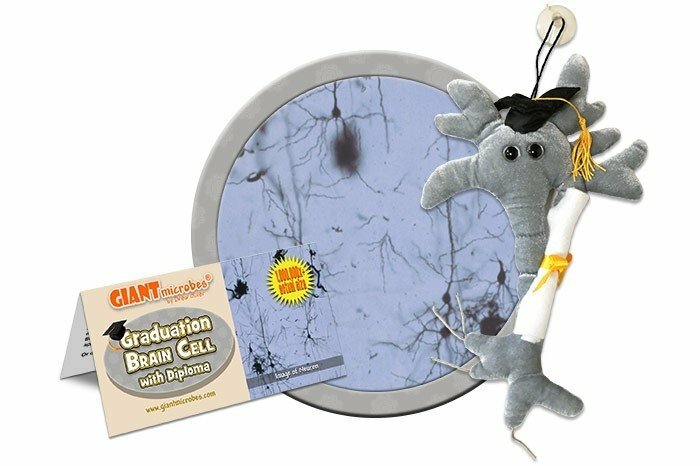 Congratulate your graduates with our new Graduation Brain Cell! 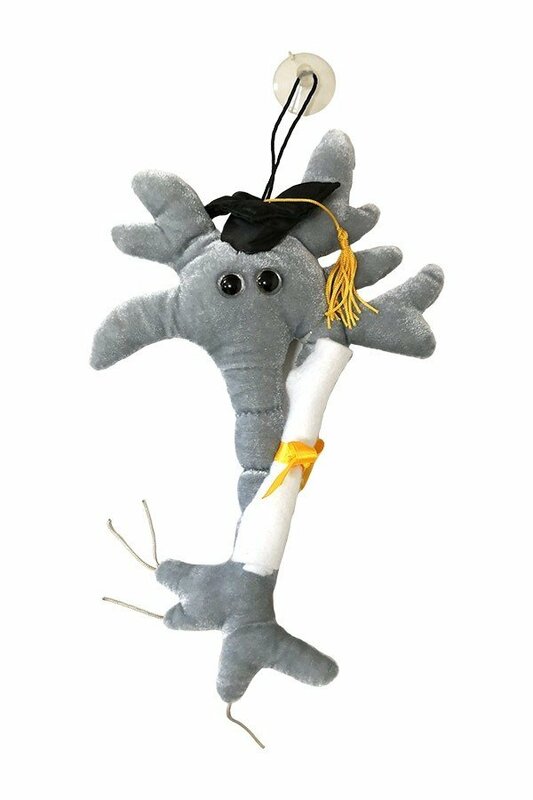 Celebrate graduation with our signature Brain Cell plush donning a graduation cap and holding a diploma. Product comes with a suction cup for hanging on room and car windows. Approx. 10" tall. 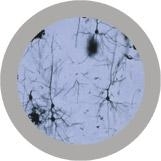 FACTS: The little grey cells that make up your mind are primarily neurons. You have approximately 100 billion of them in your head!